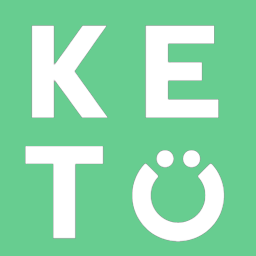 Keto is short for Ketogenic Diet which is a low carbohydrate diet that allows your body to transition its primary energy source from carbohydrates to fat and ketones, a state known as ketosis. Keto is different from all other diets in that it restricts carbohydrates to a level that forces the body to burn more fat for energy and convert some of that fat to ketones, which can also be used as an additional energy source. When your body is running primarily on fat and ketones for energy, many health benefits can occur including weight loss, increased energy, and improved overall health and wellness.